The Story: Paranoia & Superstition in 15th Century Europe. 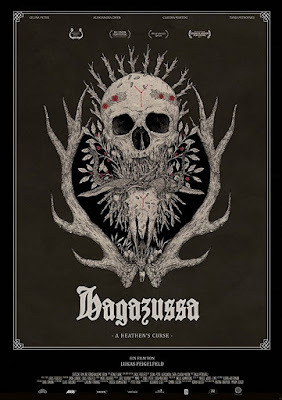 If you like your horror movies slow, methodical, metaphorical, abstract, and nearly devoid of dialog but not scary in any way, shape, or form, then this is the movie for you. 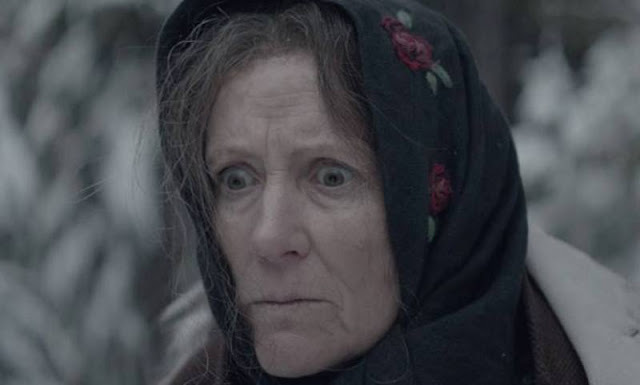 I honestly had trouble staying awake during this movie as every moment is dragged out on screen and there are many moments that I felt were completely unnecessary. There was a couple different points where I thought it was ending but then it didn't. I did make it through to the end without completely falling asleep so there's that. 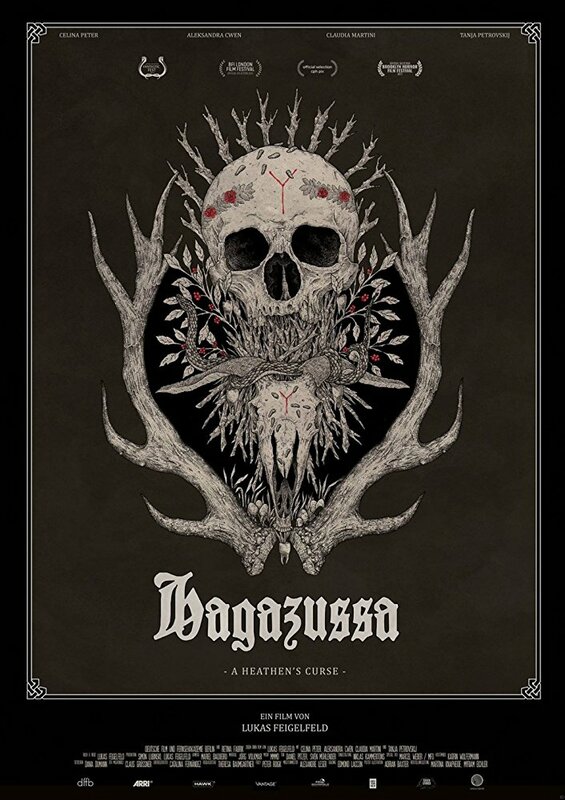 Hagazussa - A Heathen’s Curse is an official selection of SIFF 2018.